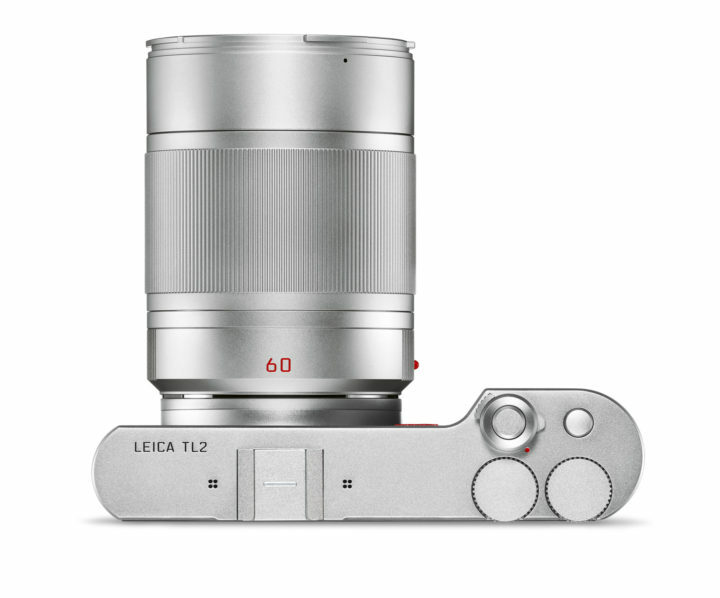 They say that the third time’s the charm and this could well be the case with the Leica TL2, the third model in the series following the original T (2014) and TL (2016). This new camera comes with a slew of interesting updates that bring it a little bit closer to other recent APS-C mirrorless cameras from Sony and Fujifilm. 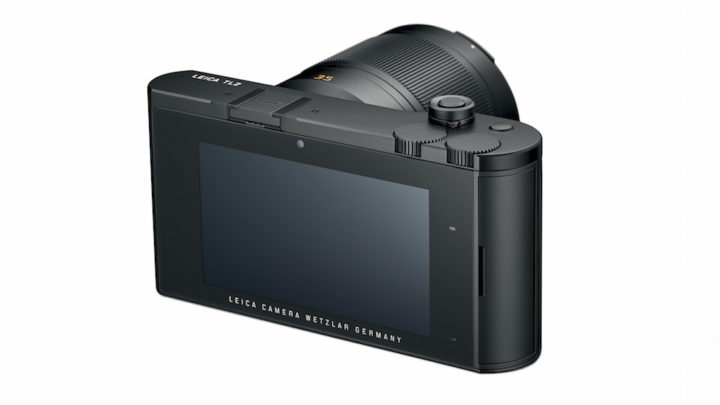 Most important is the new 24MP APS-C sized CMOS sensor which, with the aid of the Maestro II processor, provides a wider ISO sensitivity range of 100-50,000. The autofocus system has also been updated. Not only is it more responsive, but it also features more AF points – 49 versus the 9 on the previous model. Whereas the maximum mechanical shutter speed is still 1/4000s, the maximum electronic shutter speed has been boosted up to 1/40,000s. Coupled with continuous shooting speed of up to 20fps and a buffer depth of 29 RAW frames in a burst, the TL should prove a decent companion for action and sports provided that rolling shutter isn’t too invasive. 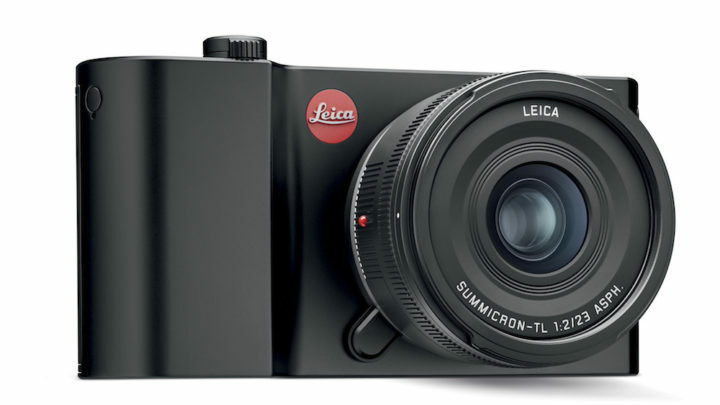 Following suit from other mirrorless brands, the Leica TL2 now offers 4K video at 3840 x 2160p and 30fps in addition to Full HD at 1920 x 1080p and 60fps. There is also a 120fps SLOMO (slow motion) mode in HD (1280x720p). The overall operation speed has also been improved, with Leica stating that it is about 8 times faster than previous models. Of course, not everything about the TL2 differs from its predecessors. It still has a unibody aluminium chassis, a minimalistic approach to dials and controls, and 3.7-inch touchscreen with which you can perform most operations. You get 32GB of internal memory and built-in WiFi but there is still no sign of in-body stabilisation or a built-in electronic viewfinder, both of which are commonplace features on other mirrorless models in 2017. The BP-DC13 battery is also the same, though you’ll only get an average of 250 shots out of it on one charge (CIPA standards) due to the extra processing power the camera requires. Other additions include an HDMI output, USB Type-C port to charge the battery and transfer data and one SD card slot. The pop-up flash found on the previous models has been removed. 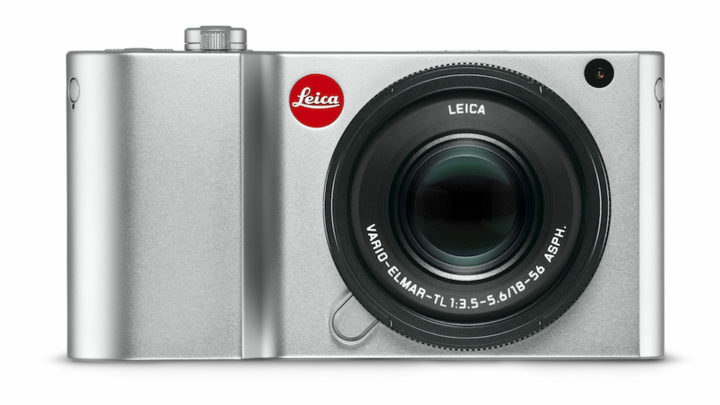 The new Leica TL2 is available in Leica stores starting today for $1,950/£1700 (body only).